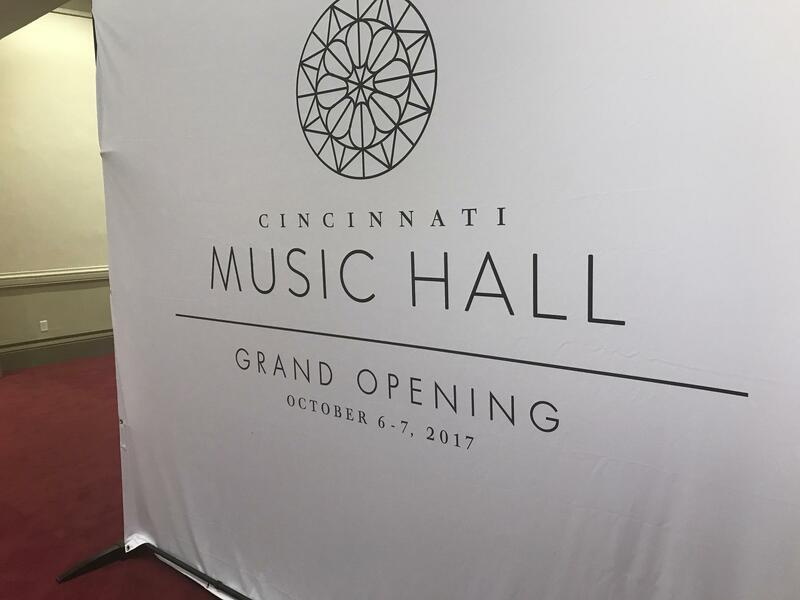 The public is getting its first look at Cincinnati's newly renovated Music Hall. 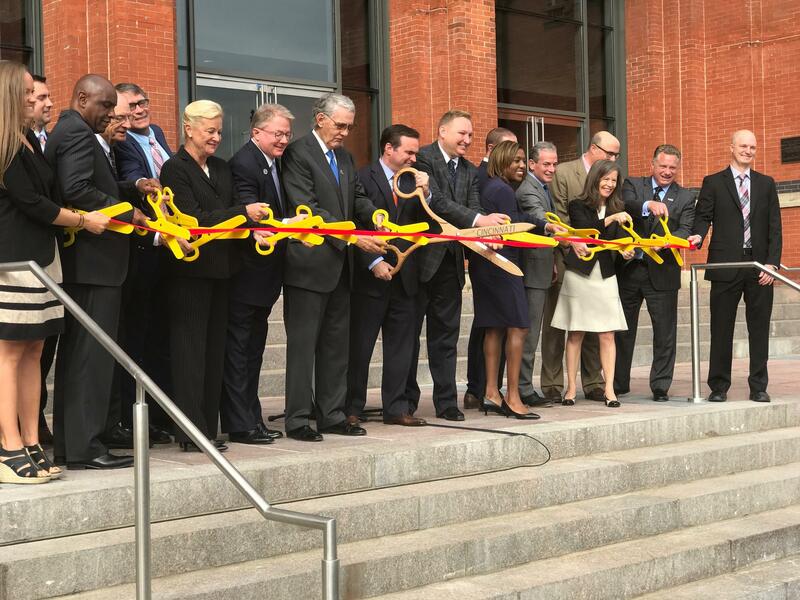 Officials gathered Friday for a ribbon-cutting event to kick off the grand re-opening events slated for this weekend. 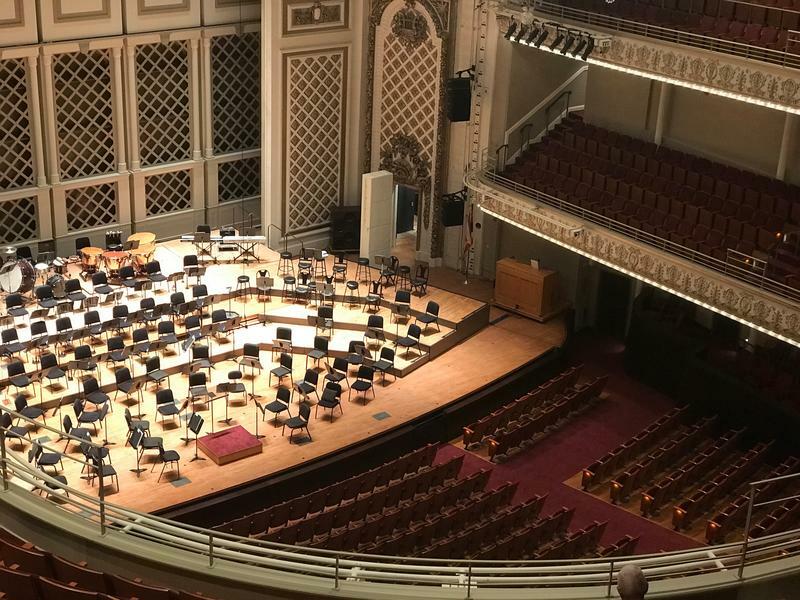 Concerts will be held Friday night and Saturday, along with a a free community open-house Saturday from 10 a.m. to 3 p.m.
Harry Fath, a trustee for the Cincinnati Opera, said the facility was crying out for change. “This place didn’t need a band-aid, this place needed a major, major renovation,” said Fath. Joe Rudemiller, Senior Communications Manager at 3CDC, said the past few years have been a whirlwind. 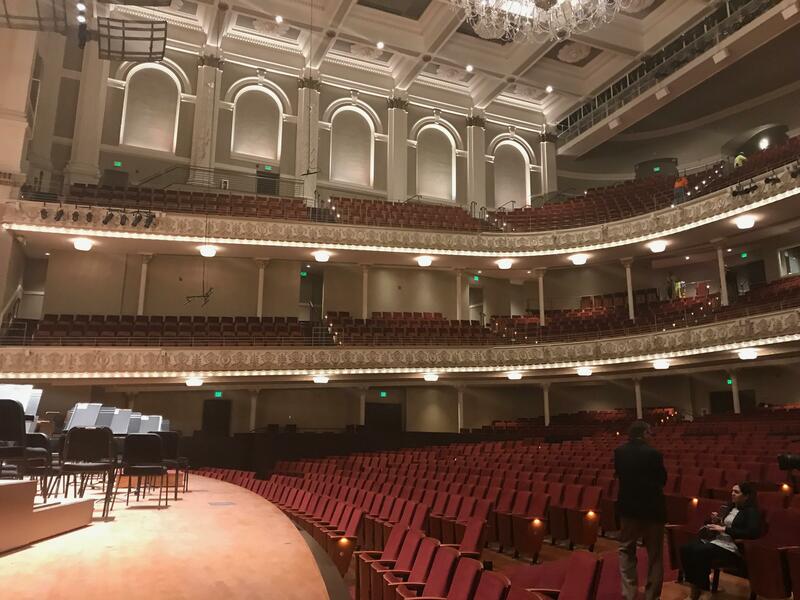 While all of the character defining features have remained, you will notice a more intimate setting and better sound, as reported in this WVXU story. The project expanded the Hall’s 225,000-square-foot structure by 31,000 square feet. The additional space did not change the building's footprint. It cost $143 million, with $70 to $80 million coming from private contributors. The historic site was originally built in 1878. 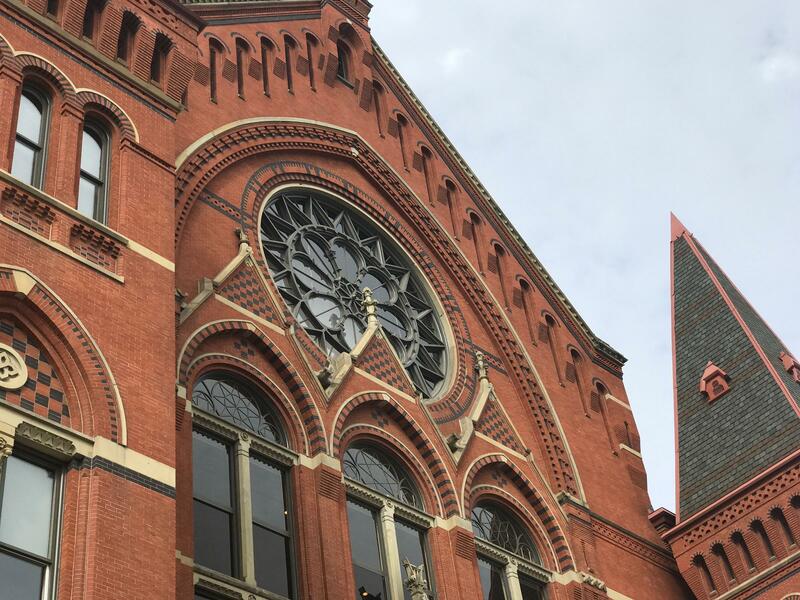 This is the first major renovation in nearly 50 years.